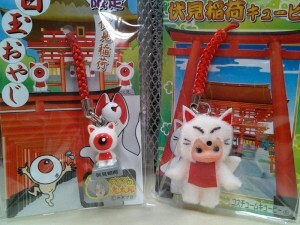 The Petit Tenkos from Kyoto!! Thanks, Saori! !